Brazil's culinary influences include its indigenous people and Portuguese settlers as well as German, Arabic and Japanese immigrants. Each new wave of immigrants added spice -- often literally -- to the Brazilian table. Today, Brazilians combine fresh produce with dried spices to add complex flavors to meat, seafood, poultry, rice and even sweet dishes. Brazilian fish stews get their red color and earthy taste from annatto, which is a ground seed important in Brazilian cuisine. 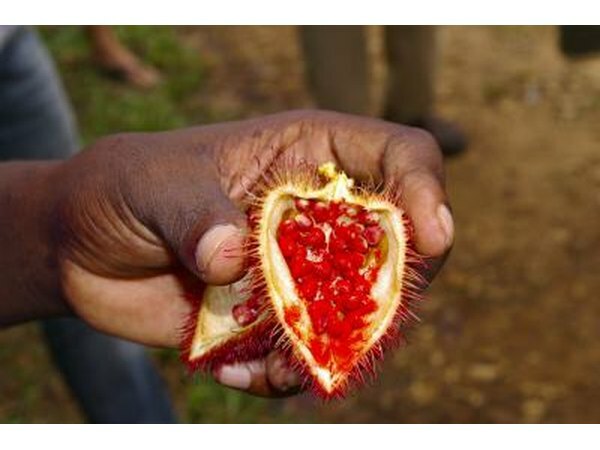 The seed comes from achiote trees, which grow in Brazil and throughout Central and South America; in Brazil, dried and ground annatto is called colorau. Seafood gets added piquancy from dried malagueta, a ground powder made from the extremely spicy malagueta chili pepper. This pepper, which Brazilians use in both fresh and dried form, is more than 20 times hotter than a jalapeno pepper. Native to Brazil, its popularity spread to Portugal and Mozambique, where it also is a culinary staple. Earthly, spicy flavors ground Brazilian meat dishes. Black peppers are a key to that pungency. Brazilian-grown black peppercorns are well known for their potency. One example of a classic Brazilian meat dish is barreado, a stew traditionally prepared in a clay pot. Along with black pepper, spices include cumin and chili flakes. 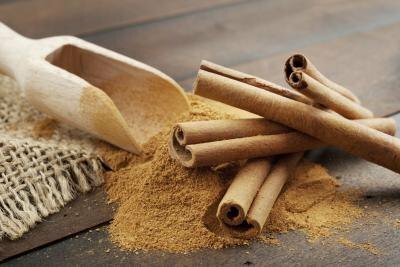 Cumin is used in many Latin American countries as well as in India and North Africa. 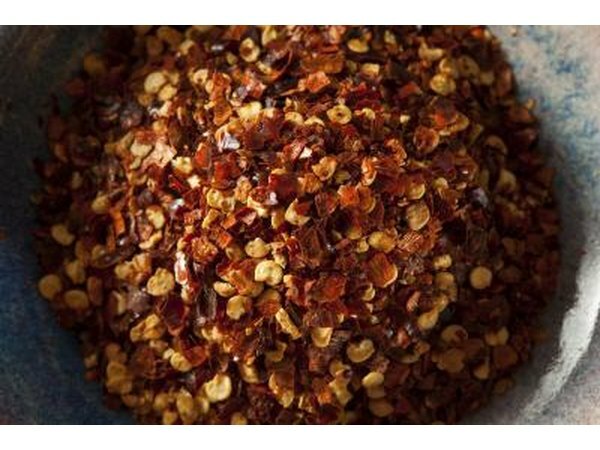 Red pepper flakes, also crucial to Latin American dishes, come from the cayenne pepper but are less intense than ground cayenne powder. The Brazilian staple farofa acts as a spicy condiment as well as a side dish. The dry mixture of manioc (yucca) flour and spices such as black pepper, coriander and smoked paprika may be sprinkled over other dishes, used to stuff foods or simply warmed and spooned onto the plate as a side dish. 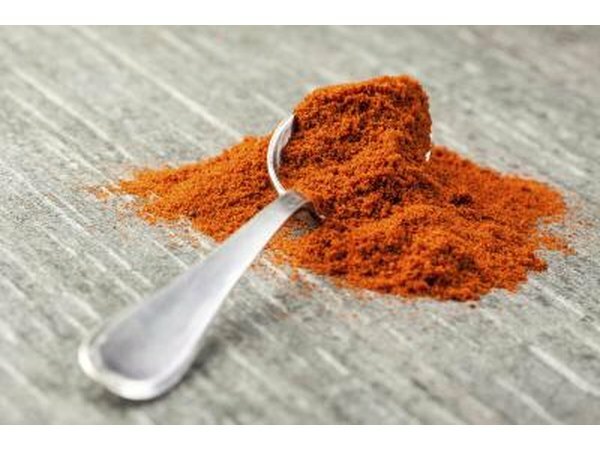 Smoked paprika is the Spanish version of the Hungarian-based ground pepper. Limes, coconuts and other fruits are cornerstones to typical Brazilian desserts. 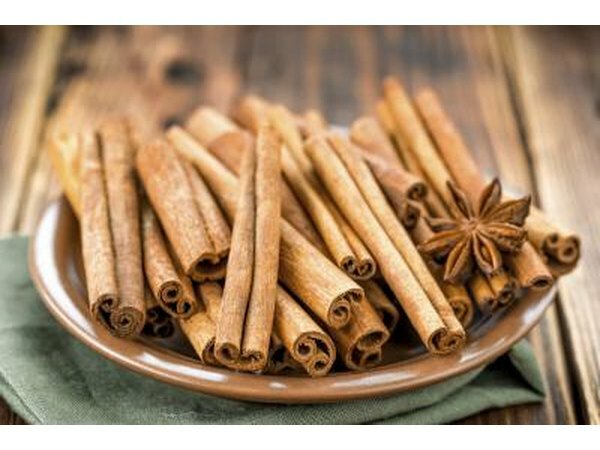 When it comes to flavoring agents, Brazilian dessert spices are similar to those used in North American and European kitchens. Key dried ingredients for sweet treats such as ambrosia, puddings and cakes include cloves, cocoa powder, cinnamon and nutmeg. The Brazilian taste for sweet endings to a meal as well as the sugar, citrus and spices used to flavor them came from Portuguese settlers.